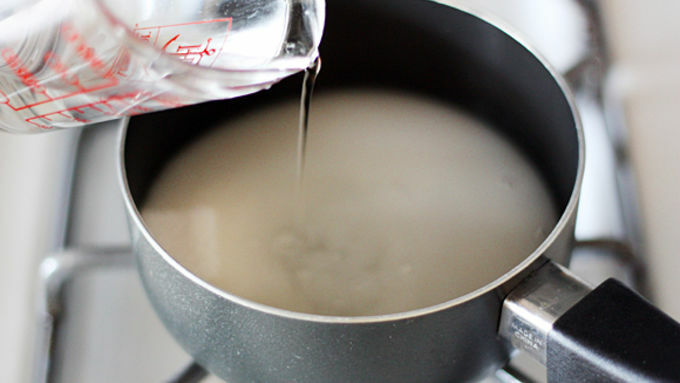 *To make simple syrup: Bring equal parts water and granulated sugar to a boil in a small saucepan. Stir until sugar is dissolved. Remove from heat and cool completely. When life gives you lemons, you make lemonade. 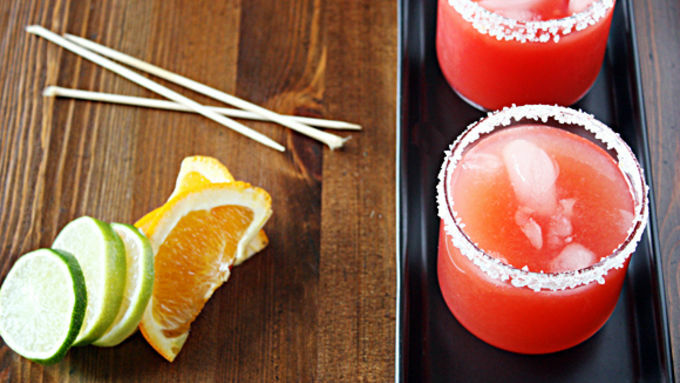 When life gives you blood oranges, you make these delicious Bloody Margaritas, then get your monster mash on. 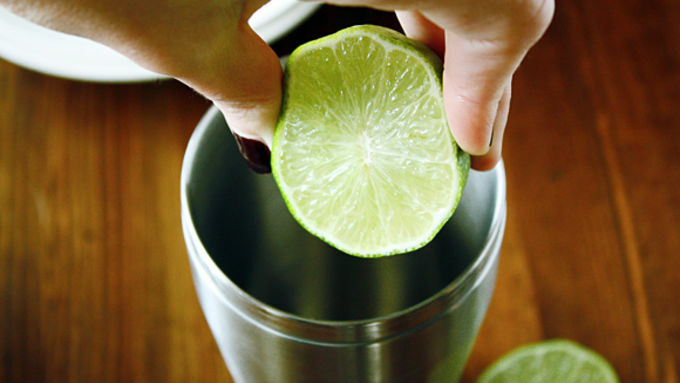 A Halloween party just isn’t complete without these festive citrus-y cocktails on the menu. Not only are they unique in flavor thanks to the taste of sweet and tangy blood orange juice, they also look the part with their natural deep-red color. No costume necessary for these bad boys - juice a cocktail glass and your best cauldron - er, cocktail shaker, and you’ve got a great party drink! Eureka! 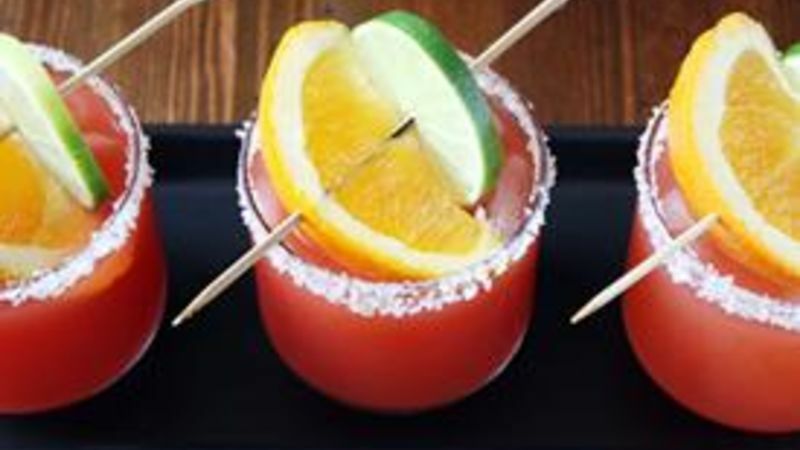 There you have it – A bloody margarita worthy of any Halloween shindig. Happy Halloween!